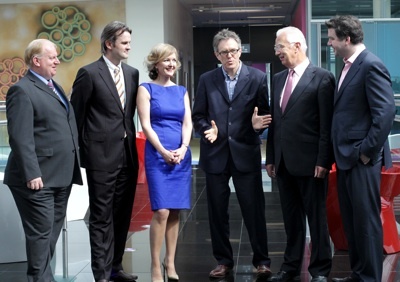 The first IAB Ireland PwC adspend study was launched on Tuesday July 24th at PwC. The press launch was extremely well attended by journalists from both online and traditional media. The level of media interest in our benchmark study reflects the importance of the information it provides to the advertising industry. The study captures the size of Ireland’s online adspend, the share of the main online advertising formats and the top spending industry categories.